Presenting THE ONE: Cruel Monster Basses, growls and wobbles that will give you the shivers! 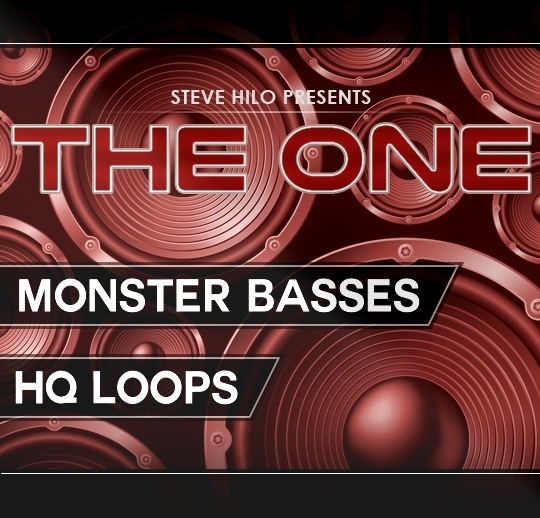 THE ONE: Cruel Monster Basses comes with 250 haunting loops + BONUS content from the demo! This makes it much more useful than your average Dubstep looppack. – PDF of what loops were used in the demo, as well as info of which freeware thirdparty plugins that were used! Cruel Monster Basses is your go-to Dubstep loopbank. Check out the demo now, and get your mind blown away!